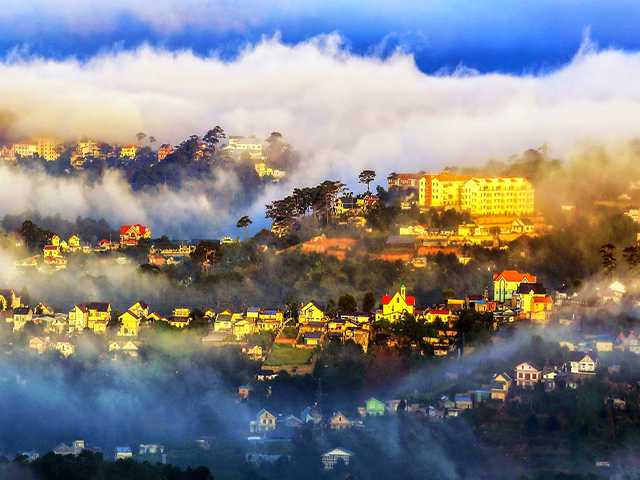 Dalat was discovered in 1893 thanks to the intention of the French, who want to find a place with cool atmosphere as their hometown. 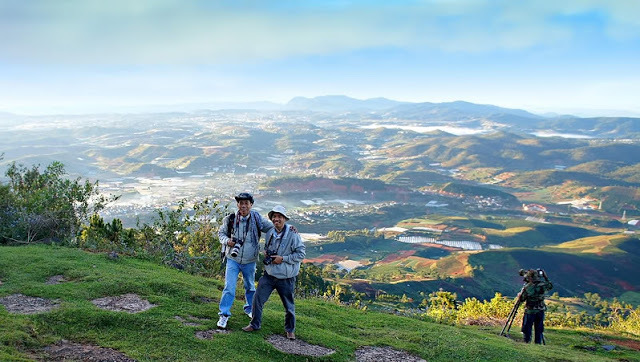 After 100 years of establishing and developing, nowadays, Dalat, which welcomes a great number of local and foreigners every year, has become one of the most famous tourist attractions in Vietnam. 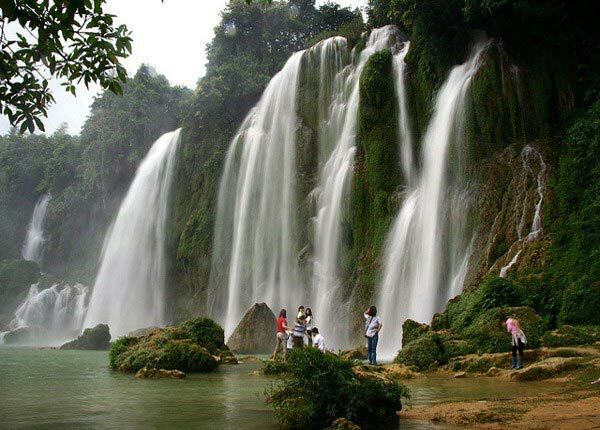 There are direct flights of Vietjet Air and Vietnam Airlines from Ha Noi, Da Nang or Ho Chi Minh City to Lien Khuong Airport (Dalat). 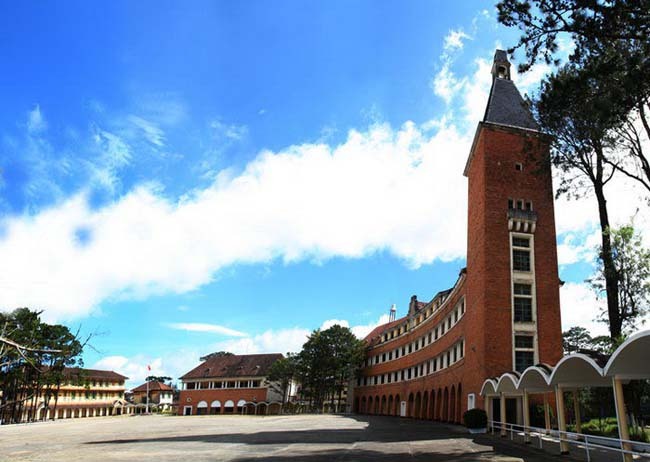 The ticket fee is from 900.000 VND to 1.600.000 VND (40 USD to 70 USD). 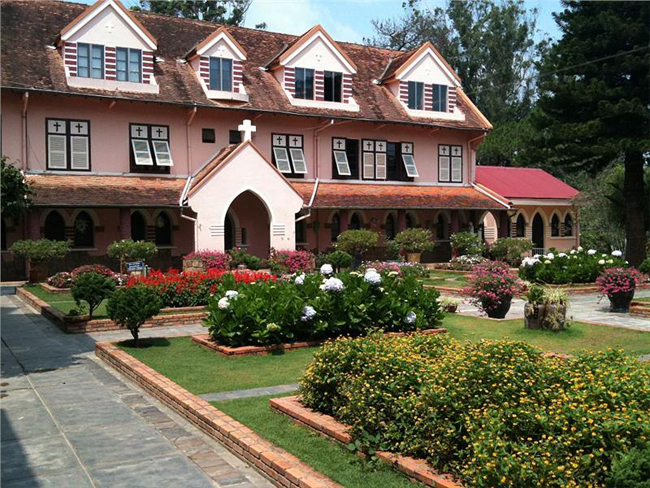 Notice: from Lien Khuong Airport, you can catch airport’s bus to the city center (and you will get off at “Hang Khong” Hotel on Pasteur Street, near Xuan Huong Lake) with the total price is 50.000 VND (2.2 USD). 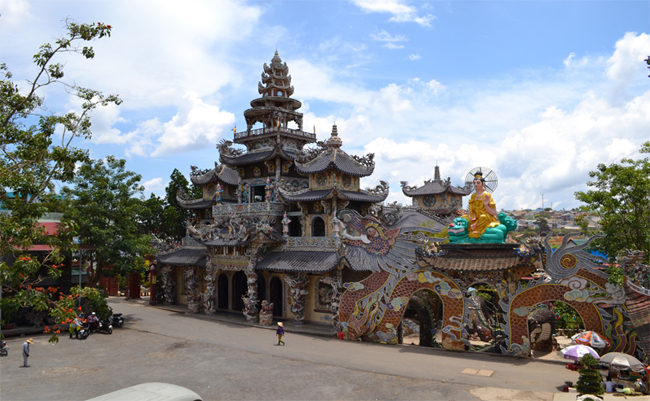 On the other hand, you can call for the taxi to come there; it will cost you about 300.000 VND (14 USD). 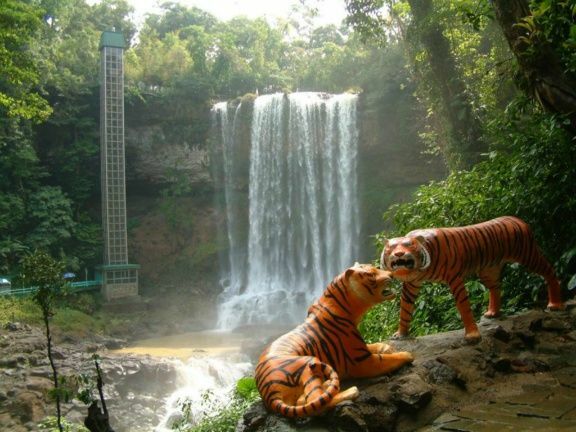 Both Phuong Trang and Thanh Buoi Bus line offer many trips from Ho Chi Minh City to Dalat and vice versa. The ticket fee of those bus lines is about 230.000 VND (10 USD). You can book these buses at any time because they run all days and every 30 minutes or 1 hour. 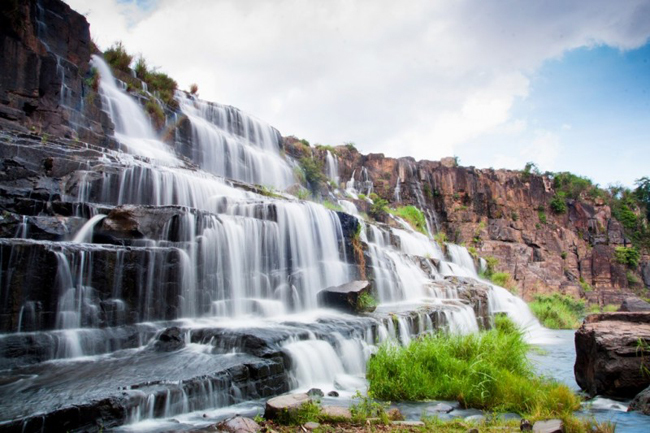 Best time to visit Dalat? 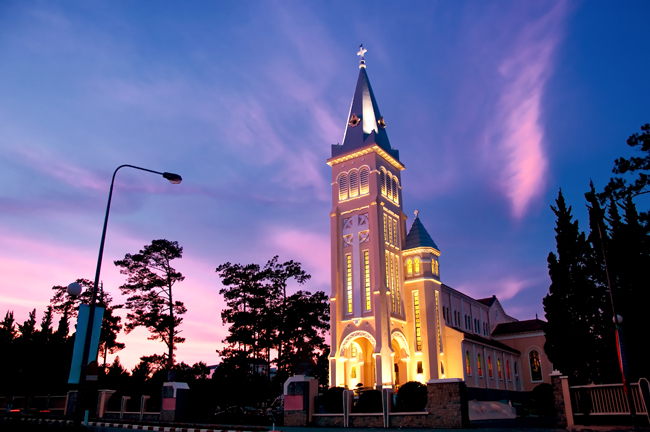 Actually, Dalat is beautiful and peaceful in the whole year; therefore, you can travel to this lovely city at any time. 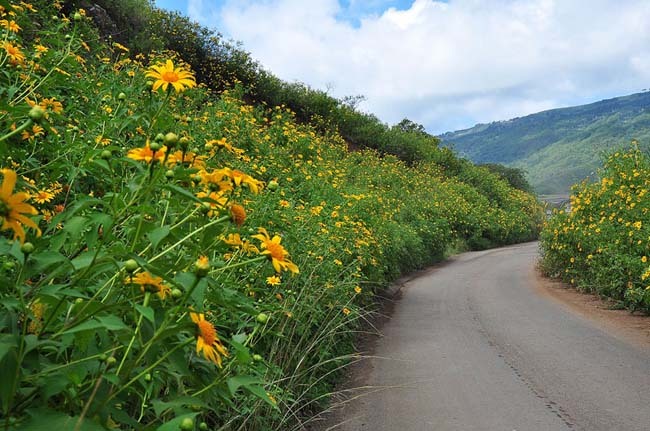 However, the tourist season of this city is in July, August, and September (at the end of Autumn and the begin of Winter). 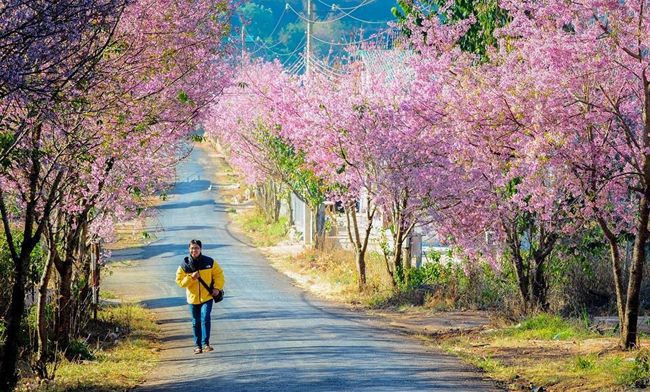 The reason of this is that this time is the hottest time in the year and Dalat is gorgeous with colorful flowers, cozy with light sunshine without drizzles at that moment. 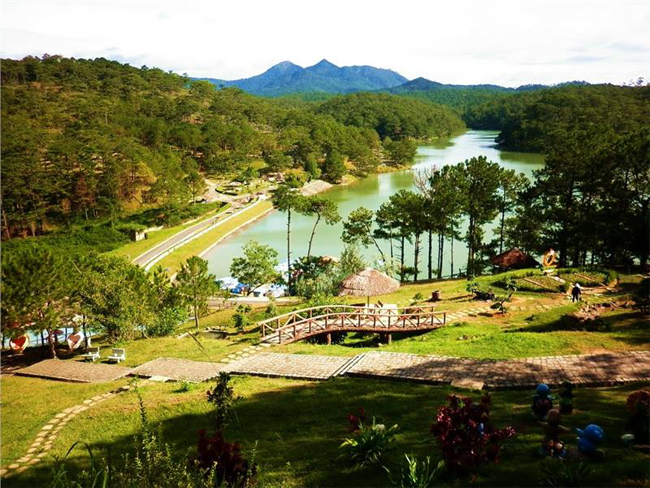 Best things to do in Dalat? Banh Beo (Steamed Rice Cake): Banh Beo No.4 of Mrs. Huong, 228, Phan Dinh Phung Street, near Hong Hung Gas Station. This food stall serves from 11:00 AM to 8:00 PM and the price is about 20.000 VND for 4 cakes. Bun Bo of Anh Sang Street: Anh Sang Street is famous for its well-known Bun Bo Hue dish. Bun Bo Hue of this street is as pure and savory as the traditional dish. The price of this dish ranges from 20.000 VND to 30.000 VND. Nem Nuong (Grilled Pork Skewer): You can try this dish at Mrs. Hung 254, Dalat. The stall opens from the afternoon to the evening and only serves grilled pork skewer. 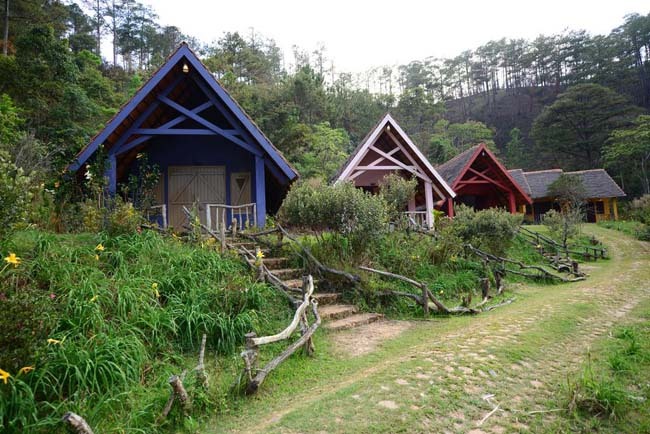 Each dish costs about 35.000 VND. Tai Ky food stall: 1/A2, Bui Thi Xuan Street, Dalat, about 900 meters from Xuan Huong Lake. This food stall is famous for braised food with herbs and ginseng such as chicken, pigeon, beef and pig’s tendon, pig’s brain, etc. The price for each dish is about 35.000 VND to 50.000 VND. Cu Duc Grilled food: 6A, Nguyen Luong Bang, Ward 2, Dalat City. This food stall is famous for special dishes of Tay Nguyen such as grilled fowls, meats… It serves from late afternoon to midnight and the price for each dish ranges between 59.000 VND and 119.000 VND. Lien Hoa cake supermarket: 3/2 Street, Ward 1, Dalat. This cake supermarket is well-known for little, delicious and pretty cakes, of which price are only between 5.000 VND to 20.000 VND. Especially, the meatball bread here is much more delicious than other’s stores. This place also serves grilled fish bread, wonton noodles, Vietnamese beef stew with rice noodles… from 7:00 AM to 11:30 PM. Banh uot long ga (Rolled rice cake with chicken’s bowel): Truong Cong Dinh Street, near Tang Bac Ho Street, Da Lat Market. This food stall is famous for its delicious sauce and opens from 2:00 PM to 7:00 PM or 8:00 PM. Grilled rice paper: 112, Nguyen Van Troi Street. This place welcomes its guests from 2:00 PM to 10:00 PM. Besides, you can also try this street food at the end of Hoang Dieu Street, Ma Trang Son intersection. Strawberry Ice-cream: 242D, Phan Dinh Phung Street, Dalat. With only 8.000 VND (0.35 USD), you will have the opportunity to try this delicious ice-cream with fresh strawberries, milk, and eggs. 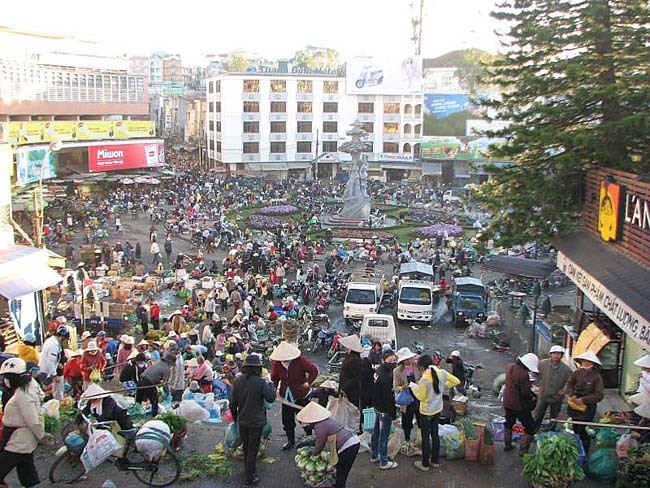 Street foods at the center of Dalat Market (also known as Hoa Binh Street): This street opens from late afternoon to midnight and offers a great number of delicious dishes at affordable prices such as Banh can, grilled rice paper, crab soup, Bun Bo Hue, chicken porridge, chicken glass noodles soup, Quang Noodles, broken rice, Vietnamese grilled pork and rice noodles… The dish’s price is not too high, with only 6.000 VND for a bowl of soup, or 20.000 VND for a grilled rice paper, or a bowl of noodles. Banh can: If you want to taste this delicious dish, you can pay a visit to food stalls located on Tang Bat Ho Street. A couple of Banh can cost from 3.000 VND to 5.000 VND. This dish tastes best in the morning or in the late afternoon. Quang Noodles: O Xi Quang Noodles is located at A29, Mac Dinh Chi Street Da Lat City. The noodles here has such a unique taste that you must try once. 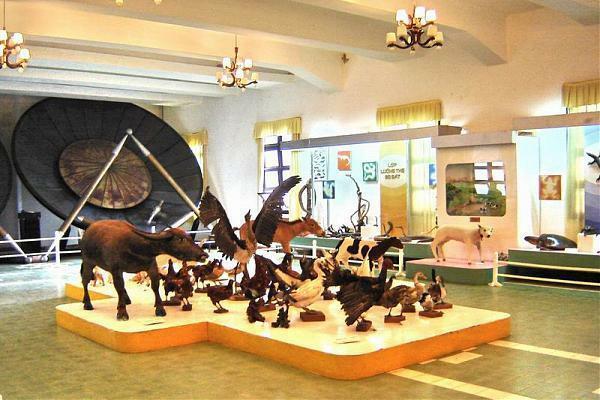 This place welcomes its guests from 2:00 PM to 5:00 PM. Soybean milk (Hoa Binh Street): Located on Truong Cong Dinh Street of Da Lat city is many stores serving hot soybean milk and sweet cakes. Each glass of milk is about 5.000 VND and the stores usually open from 6:00 PM or 7:00 PM to midnight. Morning coffee and Yogurt: You should pay a visit to Tung Coffee, which is a familiar destination for poets and writers, at Hoa Binh Street to taste the famous and delicious Yogurt Cake. Avocado Ice cream: You can try this famous avocado ice-cream at Thanh Thao ice-cream, which is located on Nguyen Van Troi street. A specialty of the ice cream here is that it does not melt like the one in Ho Chi Minh City. 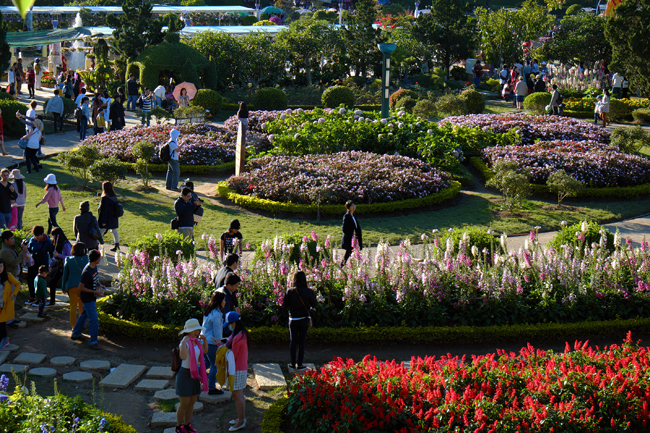 If you are a flower lover, then Dalat flower festival is what you must not miss. This is a festival, which is held biennially in December. 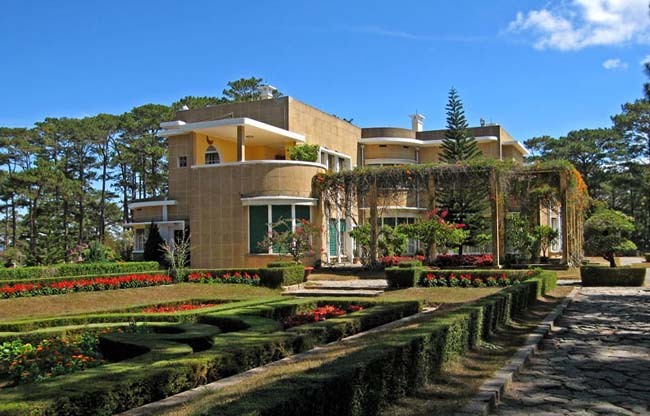 This is the moment when Dalat has the most beautiful weather in the year. 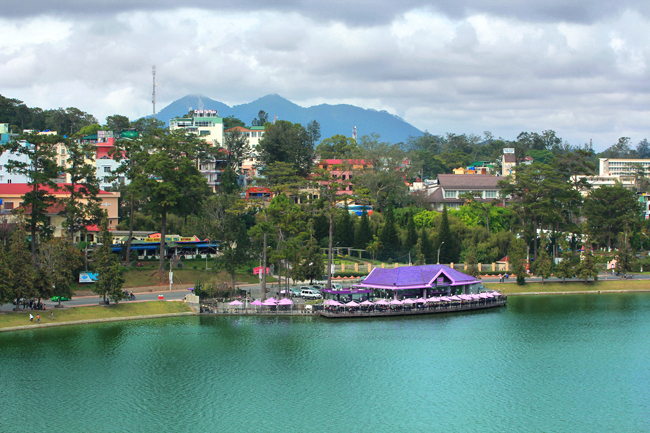 The festival is held in Dalat City, Lam Dong Province, Vietnam and some other regions in Lam Dong. 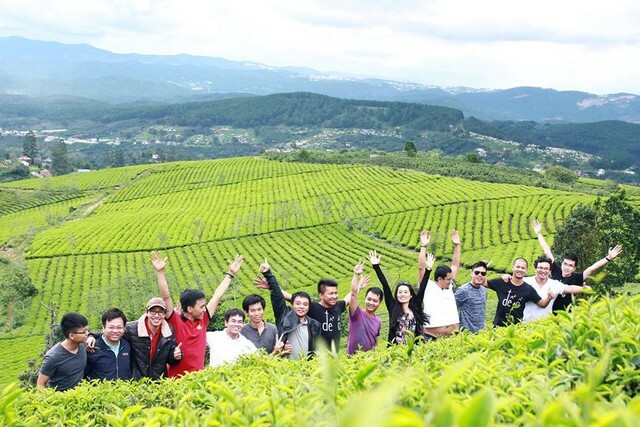 It is the occasion for farmers to expose, and exhibit many kinds of vegetables, flowers, bonsai from the local areas, other regions all over the country and some other countries in order to attract tourists to visit and relax in Dalat city and enhance the city’s commercial development. 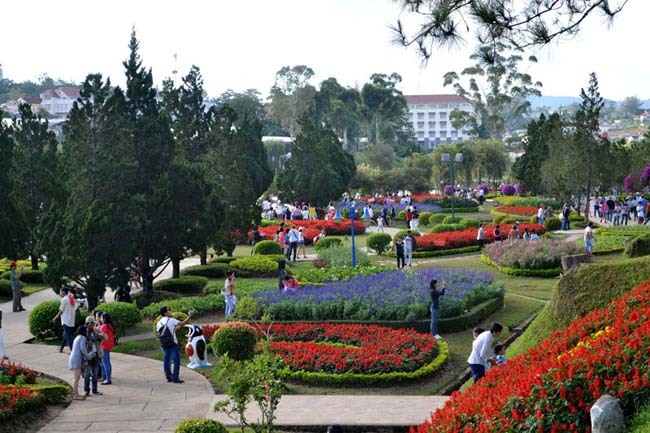 This national flower festival is also a meaningful event to show the respect to flowers and farmers, attract investment for gardening flowers, and advertise the beauty, value, culture and people of Dalat as well.